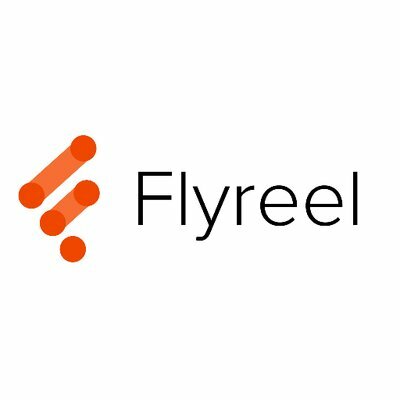 DENVER, April 11, 2019 – Flyreel, the most advanced Artificial Intelligence (AI) solution for property insurance, announced today that it has raised $3.85M in funding led by Gradient Ventures, Google’s AI-focused venture fund. The round was followed by investors State Auto Labs Fund, the corporate venture and innovation arm of State Auto Insurance Companies, and Donan, a leading nationwide forensic investigation firm. Flyreel offers insurance-specific AI for commerical and residential property insurance carriers. By putting the power of AI in the hands of both customers and insurers, Flyreel automates inspections while improving risk management outcomes and claims experiences. Flyreel’s proprietary computer vision and machine learning technology empowers carriers to make smarter, data-based underwriting and risk management decisions, and even proactively prevent losses. Flyreel is based in Denver, Colorado.